Make your videos sound just as good as they look. 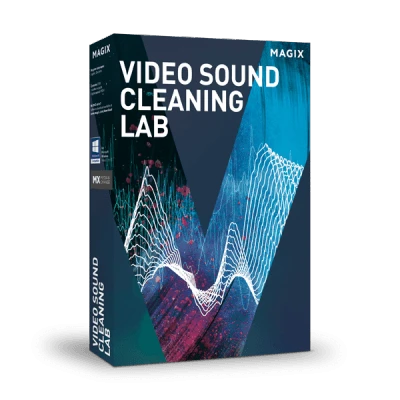 With MAGIX Video Sound Cleaning Lab, optimizing sound in your videos is easy. With sound effects and audio commentary options for experiencing your footage in a brand new way.